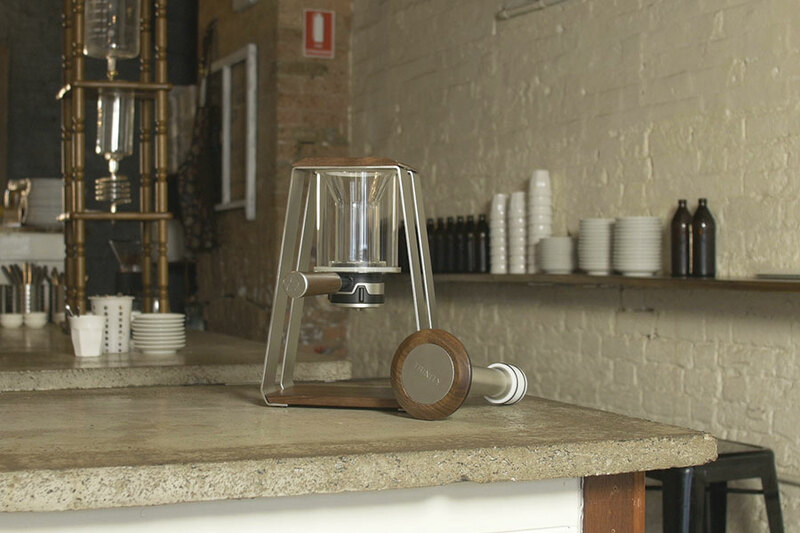 Trinity Coffee Co – Kickstarter Success! At NOMAD we’re all about creating video pieces that ultimately bring about results. We get a buzz out of seeing our clients succeed. 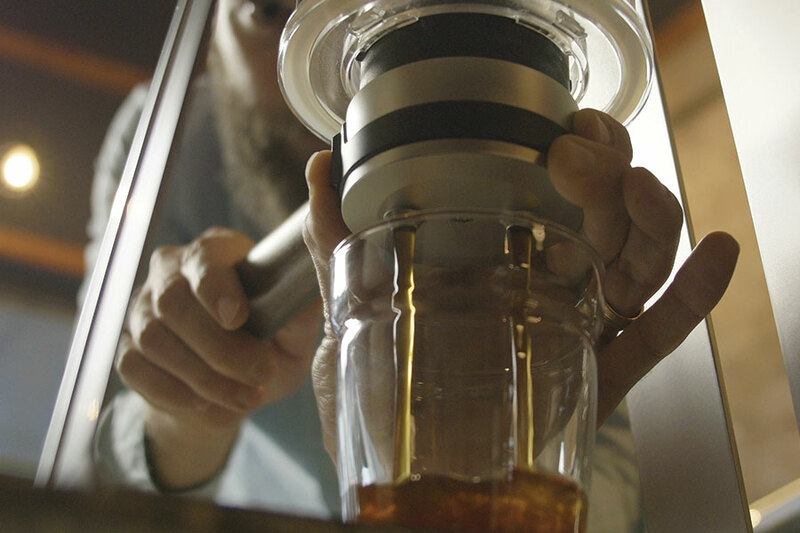 A few months back Trinity Coffee Co. was in the process of creating a revolutionary new product and they wanted to fund its development through Kickstarter. One of the most critical elements of any Kickstarter campaign is the video. If you’re video doesn’t appeal, grab the attention of and effectively communicate to your audience you’ll find it extremely difficult to raise the capital needed to fund your project. Trinity entrusted us with the task of presenting their pitch to the world! We took this project very seriously and carefully crafted a piece that not only informed viewers about the product but also one that showcased the beautiful aesthetics of the Trinity ONE. 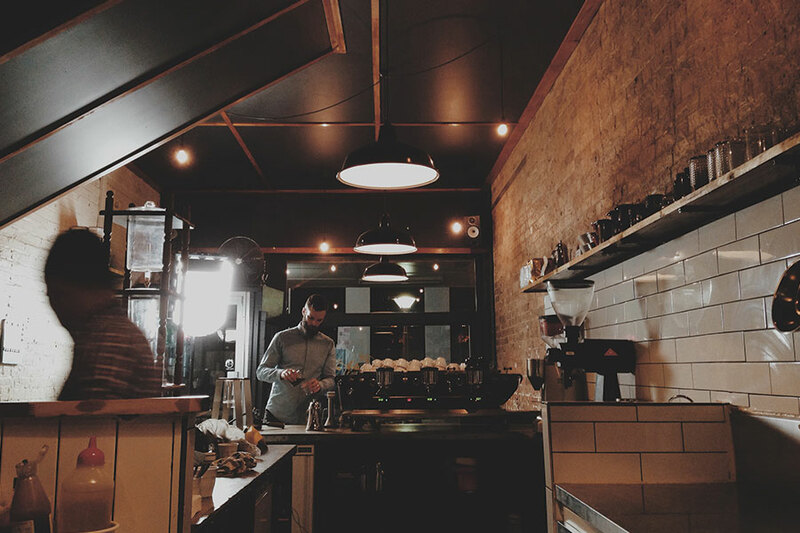 The guys at Reverends Coffee Shop were fantastic allowing us to shoot the video in their beautiful cafe in Fortitude Valley. The best news is that Trinity ONE campaign was a huge success! The campaign raised way more than it’s goal – 175% funded! Nomad Film & TV are masters of their craft, turning basic ideas and concepts into striking emotive scenes and compelling vision. They are exceptional producers, both in piecing scenes together on the camera, and through carefully considering the right audio and production elements that yield the best outcomes for the project. I can’t recommend these guys highly enough. We had a blast working the the Trinity team and we’re so pumped at the success their product is already experiencing.